The Bee Gees may have been the undisputed disco kings of the late 70s, but KC And The Sunshine Bandweren’t far behind. From the mid to late 1970s, the multi-member and racially integrated group led by band-leaders Harry Wayne KC Casey and Richard Finch racked up some of the era’s biggest and instantly recognizable dance hits. 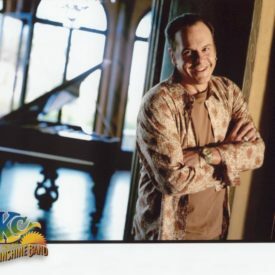 Casey and Finch first met in 1972 while both were employed by TK Records in Miami, FL, where among other chores, Casey served as a personal secretary and booking agent for artist Timmy Thomas. 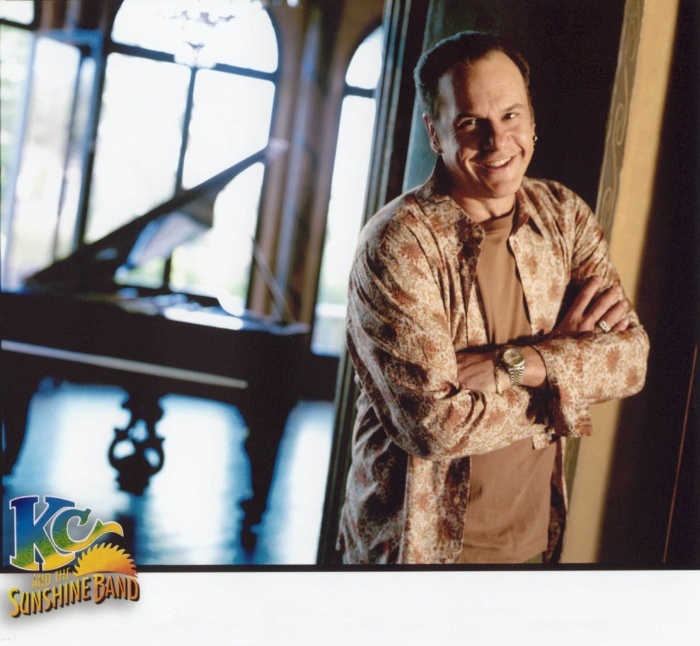 KC And The Sunshine Band officially formed in 1973, but a debut single, Blow Your Whistle , sunk from sight upon release. But it was another Casey/Finch original, Rock Your Baby , that R&B artist George McCrae scored a hit with in 1974 as KC And The Sunshine Band began issuing further albums and singles, quickly scoring big hits on their own. The group then began an impressive run of disco hits: 1977’s (Shake, Shake, Shake) Shake Your Booty , I’m Your Boogie Man , Keep It Comin’ Love , Boogie Shoes (the latter included on the monster-selling soundtrack to the hit John Travolta disco movie, Saturday Night Fever ), 1979’s Do You Wanna Go Party and 1980’s Please Don’t Go .